"Health Disparities in Korean Americans"
Dr. David Kim is the Assistant Director for the Obstetrics and Gynecology Residency Program in the Department of Obstetrics and Gynecology at Cedars-Sinai Medical Center in Los Angeles, California, an Assistant Clinical Professor at The David Geffen School of Medicine at UCLA, and Adjunct Assistant Clinical Professor at the Keck School of Medicine of USC. In addition to general obstetrics & gynecology, Dr. Kim has focused interests in pelvic pain, fibroids, Asian American health disparities, HPV, and minimally invasive gynecologic surgery. "Healthcare Reform and The Korean American Community"
Dr. Paul Y. Song was most recently on the faculty at the Samuel Oschin Cancer Center at Cedars Sinai Medical Center. He is currently the Chief Medical Officer of ATGen Global and Cynvenio Biosystems. 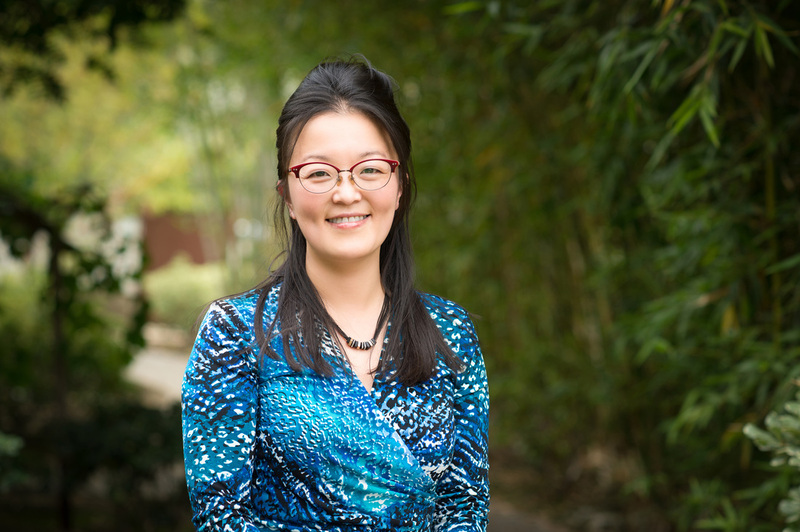 Dr. Song served as the very first visiting fellow on healthcare policy in the California Department of Insurance for 2013 and was appointed to the California Coastal Commission by Former CA Assembly Speaker John Perez in 2014. 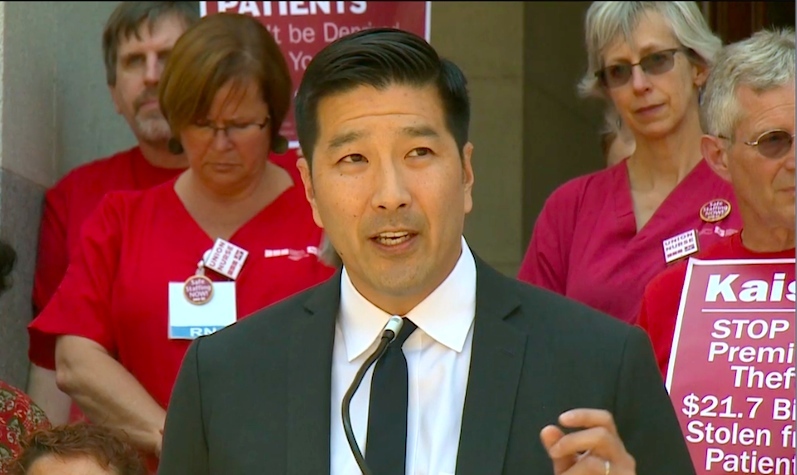 He is the Executive Chairman of the Courage Campaign, a progressive online organization of 1 million members and is the Co-Chair of Campaign for a Healthy California. "Gastric Cancer- A Disease of Racial Disparity Adversely Impacting Korean Americans"
Accomplished surgeon scientist, Dr. Yanghee Woo recently joined City of Hope in Duarte, CA from Columbia University Medical Center to serve as an Associate Professor of Surgery, the Director of the Gastroenterology Minimally Invasive Therapy program and the Director of International Surgery. ​Dr. Woo’s unique international training in minimally invasive/robotic surgery and expertise in the surgical treatment of the stomach and pancreas cancer led her to become an internationally recognized and well-respected leader in her field. She has committed her clinical and research activities to the discovery of a cure for gastric cancer and is dedicated to the elimination of ethnic disparities in gastric cancer incidence and outcomes.